General Motors and Ford are trying to make using your phones behind the wheel easier and safer. General Motors is linking Apple’s Siri to their new infotainment systems in its two smallest cars, the Chevrolet Spark and Sonic. Ford, on the other hand, is developing a better voice recognition in its command center along with better compatibility for smartphones in its new infotainment system that will be installed in the Ford Fiesta. By using the phone powered applications on the dashboard, it will help cars stay up-to-date with the newest technology in the coming years. Not to mention it will help drivers stay safe by being able to keep their eyes on the road at all times. This helps reduce distracted driving, but it does not eliminate distraction. Both Ford and General Motors are bringing their latest technology to their smallest and most cost effective cars in the industry. They think by doing this they will be able to lure more “Millennial” buyers. These are drivers in their 20s who always want the most up-to-date digital features. Both car companies are making this feature user friendly as well. Ford is creating a new and improved voice recognition system, which will be much more useful than before. To make the most of this new voice recognition system in the MyFord Touch system, Ford is enlarging the center console screen from 4 inches up to 6.5 inches. They have also shortened the commands for the MyFord Touch systems, allowing drivers to say fewer words to perform simple functions. This new feature will only be in Ford Fiestas to start with. Ford is hoping it will really help the Fiestas stand out from the crowd. I would like to remind everyone that texting while driving in Kentucky is illegal. If a police officer sees you texting or using your phone while driving, they will pull you over. You will also receive a fine. 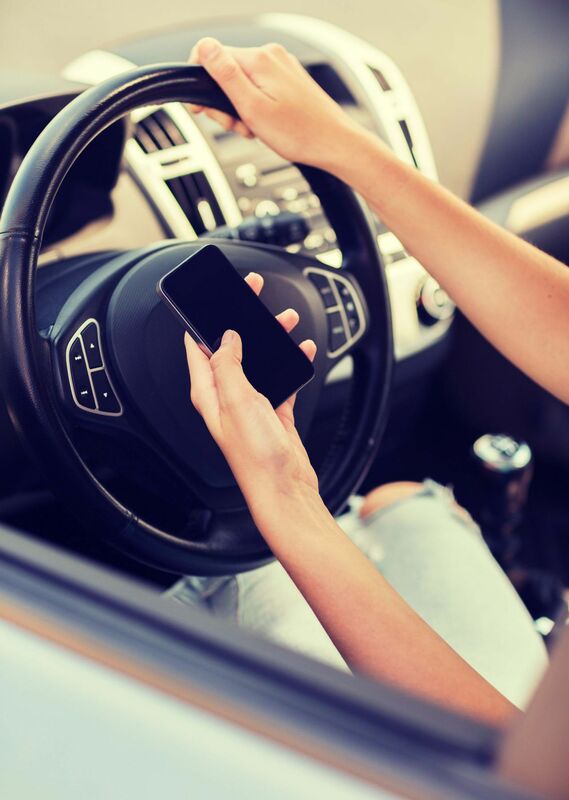 This may seem unfair, but they are stopping you because texting while driving is dangerous. There have been too many lives lost because of texting while driving along with other distracted driving activities. Please put your phone away before you start to drive. Doing this could just save your life.